Earn 1 Nugget for every $1 you spend. Every 100 Nuggets is $1 off your next order! Share about your experience with us on our Facebook page. Write a review, then click here to submit a request for your Nuggets. Follow/ like us on Facebook, Instagram and Twitter and earn 50 Nuggets for each follow. We all like to share products we love with our friends and families. 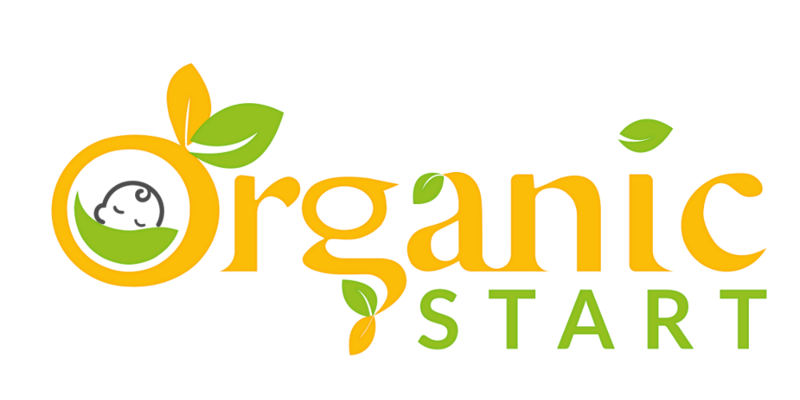 Earn Nuggets for connecting on social media and sharing your #organicstart love with us! Missing Nuggets for something above? Click here to submit a request with a screenshot and we will gladly add the Nuggets to your account. 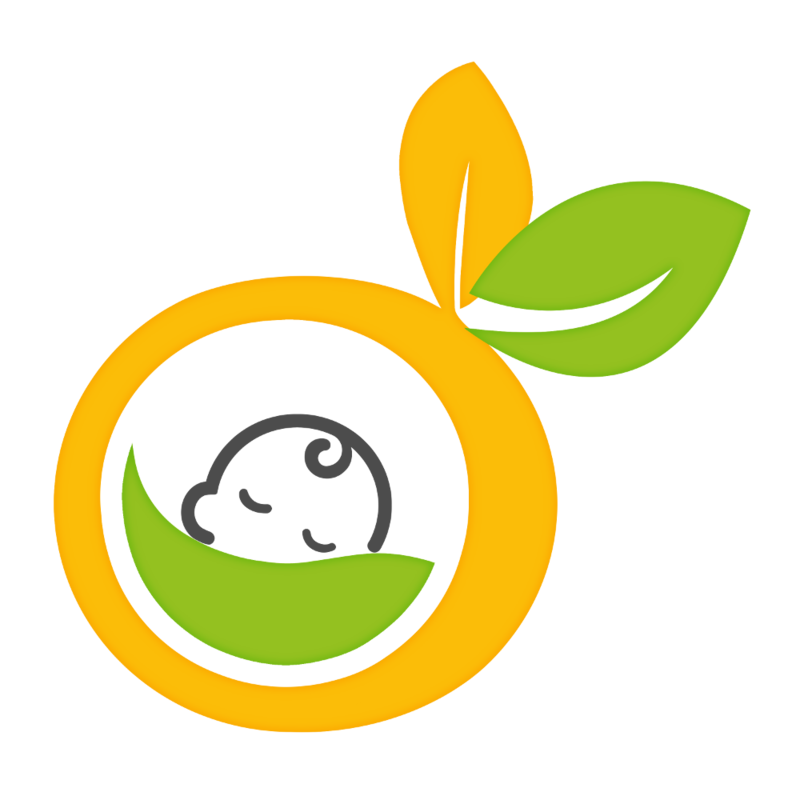 * The Baby Bank: Loyalty Rewards Program & Nuggets only applicable on Organic Start Retail. Nuggets/ rewards do not apply to Organic Start Wholesale orders or purchases.